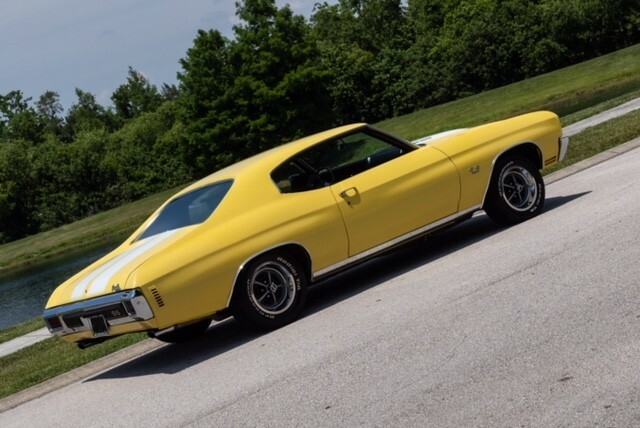 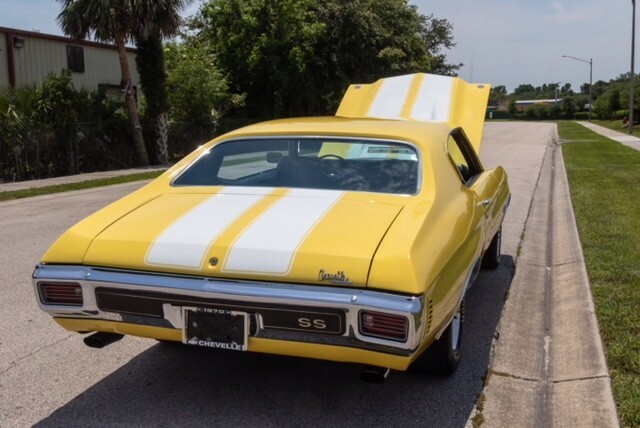 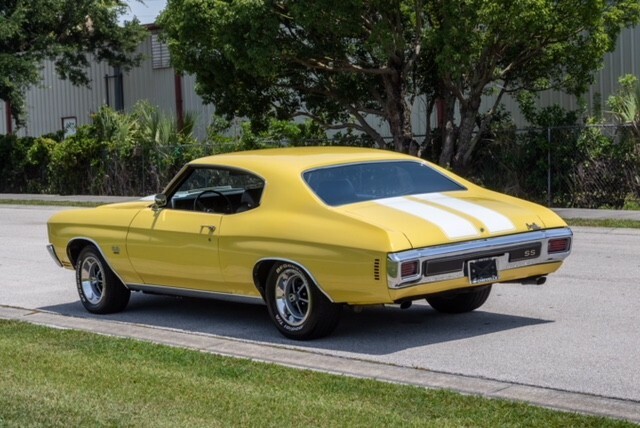 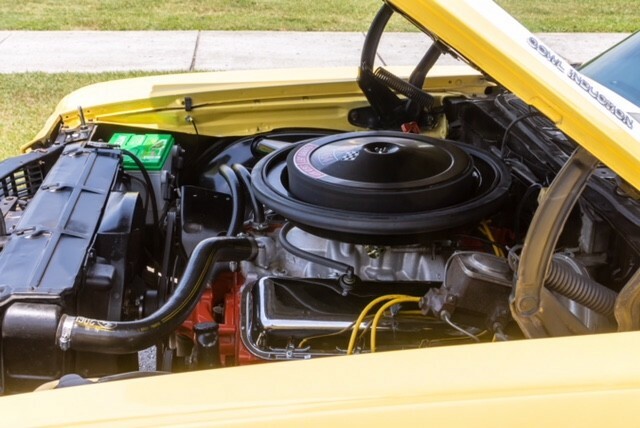 Now available by The Motor Masters is a 1970 Chevrolet Chevelle SS (Daytona Yellow) for sale. 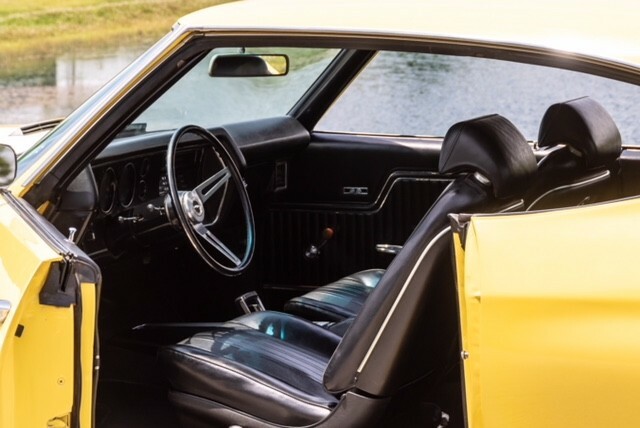 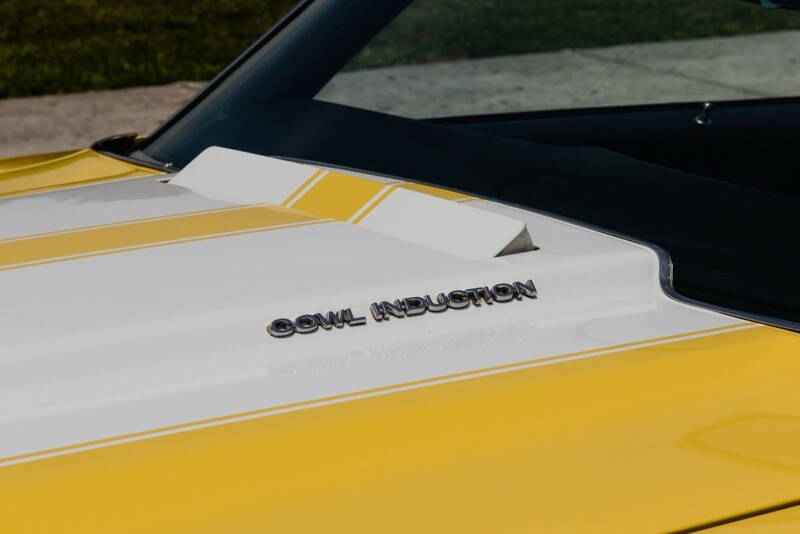 Let’s face it, you’ve been looking at cars just like this at all the cruise nights this summer, haven’t you? 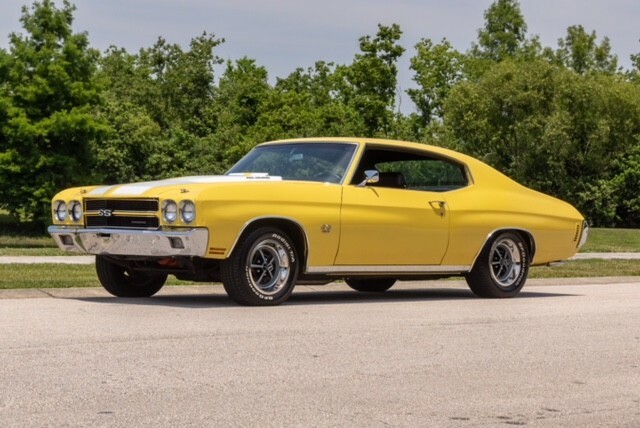 For some reason big block Chevelles speak to almost everyone, with their ideal combination of brute power, comfort, and stylish good looks. 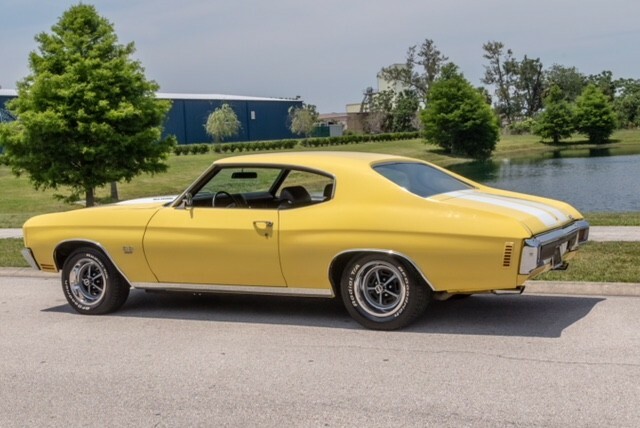 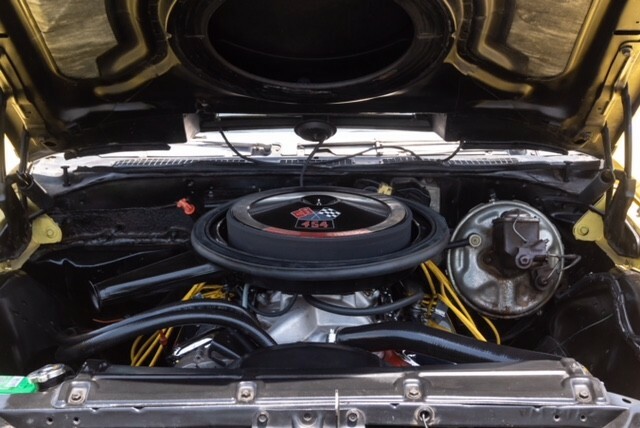 This sleek 1970 SS 454 is precisely the kind of car that populates those local shows and that you hear jamming down the road late at night. 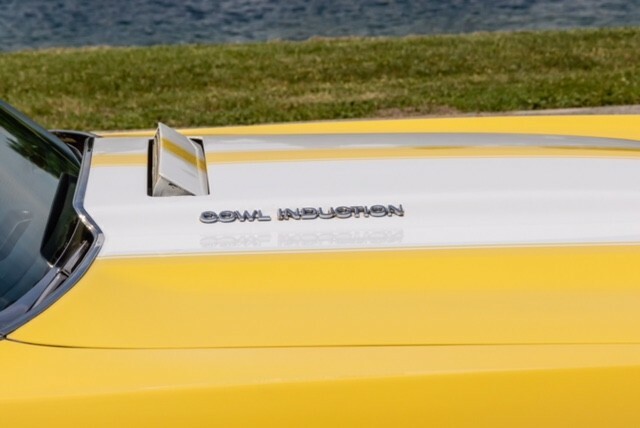 Isn’t it time you started joining in on the excitement?